[T]he Special Counsel did not find that the Trump campaign, or anyone associated with it, conspired or coordinated with the Russian government in these efforts, despite multiple offers from Russian-affiliated individuals to assist the Trump campaign. The Times report provides a detailed timeline of all these contacts. It is important to remember that candidate Trump received national security briefings during the campaign about the Russian attempts to infiltrate his campaign. Yet there is no apparent record of the Trump campaign ever having alerted the FBI to these contacts from the Russians. The reasonable expectation is that the Trump campaign would have alerted law enforcement. They apparently did not. As the Barr letter indicates, these were not innocent or merely circumstantial contacts. Mueller apparently did not find sufficient direct evidence of an “agreement” to coordinate or cooperate with the Russians, but this does not address the overwhelming circumstantial evidence that there were possibly parallel independent operations of which the Trump campaign and the Russians were both aware from their numerous contacts that went unreported by the Trump campaign. How does the Mueller report address these numerous contacts? In particular, the Trump Tower meeting with Russian operatives in June 2016 with Donald Trump, Jr. and Jared Kushner, and the August 2016 meeting between Trump campaign manager Paul Manafort, his deputy Rick Gates, and Putin ally Konstantin Kilimnik to provide Kilimnik with “key information” in the form of internal polling data from the Trump campaign. There is also the fact that “Prosecutors for Special Counsel Robert Mueller said in court filings that former Trump adviser Roger Stone directly communicated with WikiLeaks and Russian hackers (Guccifer 2.0) who stole thousands of emails from Democrats.” Roger Stone Communicated With Wikileaks And Russian Hackers: Mueller. Stone’s indictment notably said that “a senior Trump Campaign official was directed to contact STONE” about the matter. Yet Roger Stone was not charged as a nexus between the Trump campaign and the Russians or WikiLeaks. How does Mueller explain this apparent contradiction? Barr’s summary does not address any of these evidentiary issues, but only offers a conclusion. Even more troubling is the obstruction of justice investigation. A Special Counsel was appointed expressly to avoid the appearance of interference from the Justice Department. And yet Special Counsel Robert Mueller avoided providing a declination to prosecute determination by punting the issue to Attorney General William Barr who, based upon his prior statements about the Mueller probe indicating bias, should have recused himself from ever making such a determination. It was Mueller’s job to make this determination, and he failed to do so. 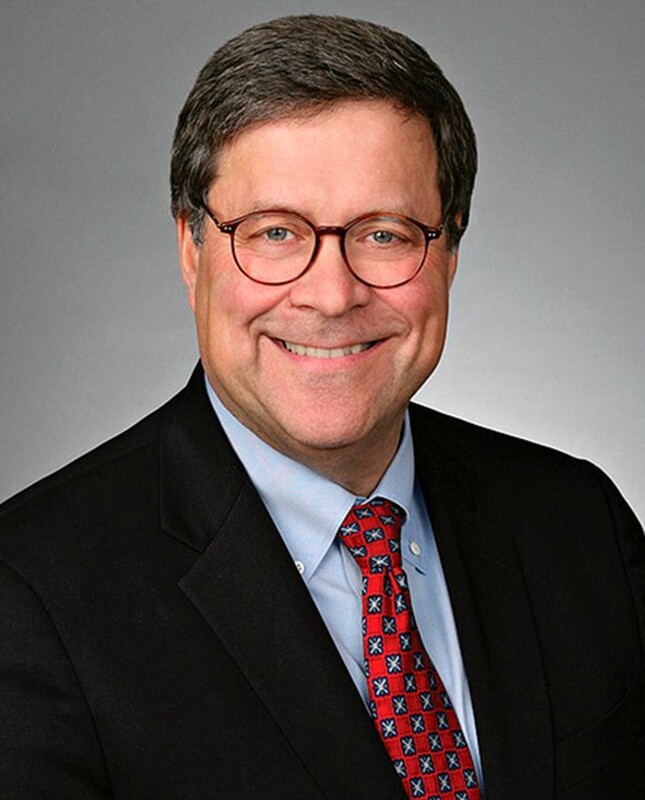 Barr making this determination is a new scandal, in my opinion. [O]n one of the two central topics from the Mueller report — possible obstruction of justice by President Trump — Barr’s letter leaves unanswered more principal questions than it answers. Barr’s decision to reach his own conclusion on this matter was poor judgment and ensures that Congress will fight tooth and nail to gain access to Mueller’s full report and the evidence underlying it. Barr’s poor judgment means that Congress will have to take steps to find out what is in Mueller’s report and what underlying evidence Mueller found. There are a few reasons [Barr’s] conclusion is problematic. Barr made a determination based on reviewing Mueller’s report for less than 48 hours. In doing so, he invited Democrats to accuse him of going above and beyond for the man who appointed him — and who had, for months and months before then, very publicly resented the fact that his previous attorney general, Jeff Sessions, had recused himself from the investigation. Ultimately, Congress will make its own determinations, and Democrats have signaled that they are not going to let this lie. It’s time for Congress to issue subpoenas and begin to do its job in earnest. Last week it was a witch hunt, led by the Traitor Bobby Three Sticks and his gang of Angry and Conflicted Democrats. They were dark times. But then the Barr version of the Mueller report came out … and Trump fell for Mueller’s dreamy blue eyes.